Sneaker enthusiasts saw another banner year in footwear. The old was made new again. Adidas and Yeezys made a serious run at Nike for the No.1 spot, however Jordan still reigned. 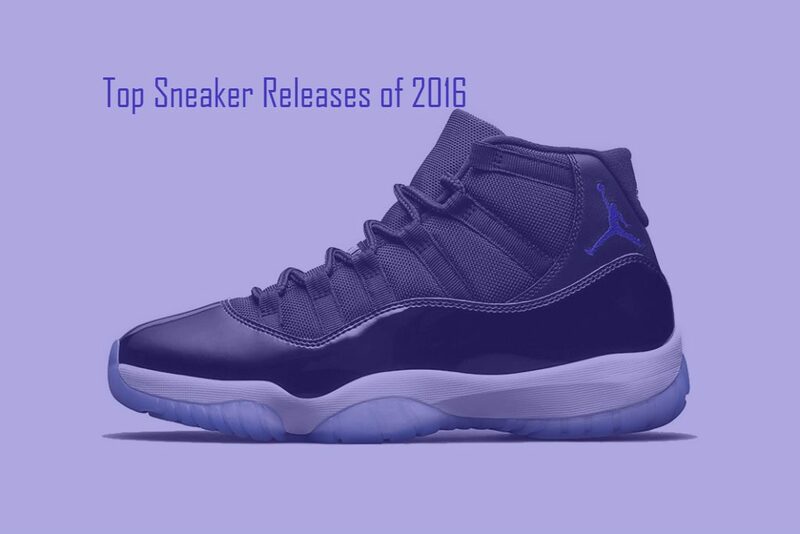 The following list of sneakers were some of the best that 2016 had to offer. I own, and personally tried on each sneaker on this list. For a sneaker junkie like myself choosing the top releases of the year was a tough decision. 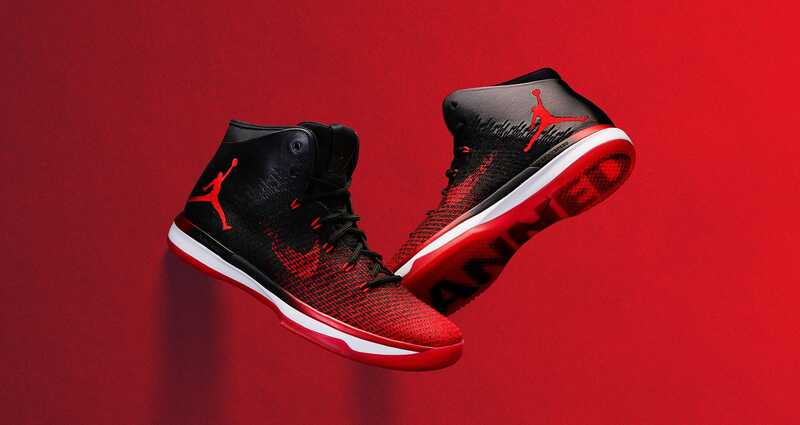 The “Banned” Air Jordan XXX1 pays homage to the original Air Jordan 1. What I like best about the “Banned” XXX1 is the traction of the shoe. The outsole of the XXXI is comprised of a wavy “X” pattern resembling herringbone on the bottom of the shoe that provides superior court grip. So if you find yourself on the wrong end of a crossover, the traction of the Air Jordan XXX1 should help you maintain whatever dignity you have left. As with most translucent soles, it’ll attract more dirt compared to a solid outsole, but that is the price you pay for icy soles. This year had a lot of new sneakers paying tribute to old sneakers. 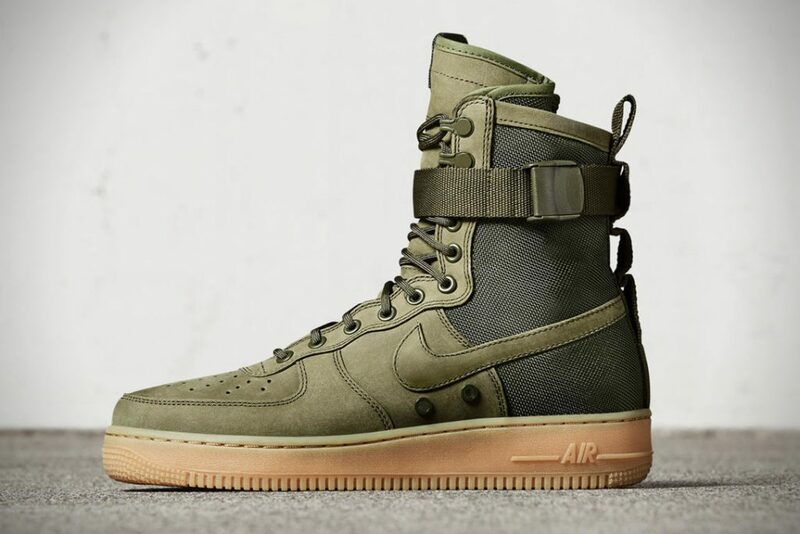 The Nike Special Field Air Force One is no different. It pays homage to the 1983 Nike Air Force One. It’s designed for urban utility. With the help of modern NBA stars such as Anthony Davis, Isiah Thomas, Draymond Green, and DeMarcus Cousins Nike marketed the sneakers to the newer generation of NBA fans. Space Jam 11s was one of the most sought-after releases of 2011. It took 25-30-year-olds back to the enchanting time of their youth because of the Space Jam nostalgia. Jordan Brand celebrated the 20th anniversary of Space Jam with the re-release of these sneakers. 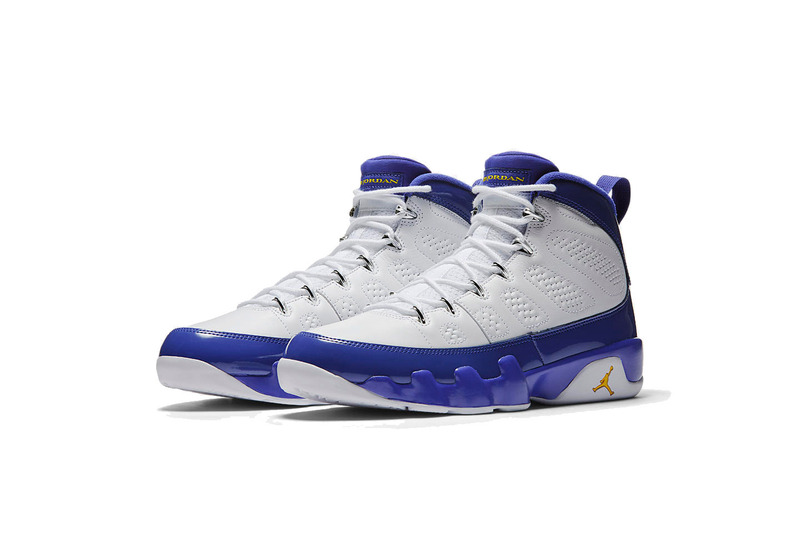 Michael Jordan originally wore them during the 1995 playoffs (this release stays true to the original with MJ’s baseball number 45 on the rear) during his comeback from his sabbatical from basketball. What stands out the most was the packaging, which includes a Space Jam theme box cover graphic, along with the “45” on the paper. When Drake wasn’t bouncing around cheering from NBA arena to arena, he collaborated with Jordan Brand to release the OVO 10, and the OVO 12. 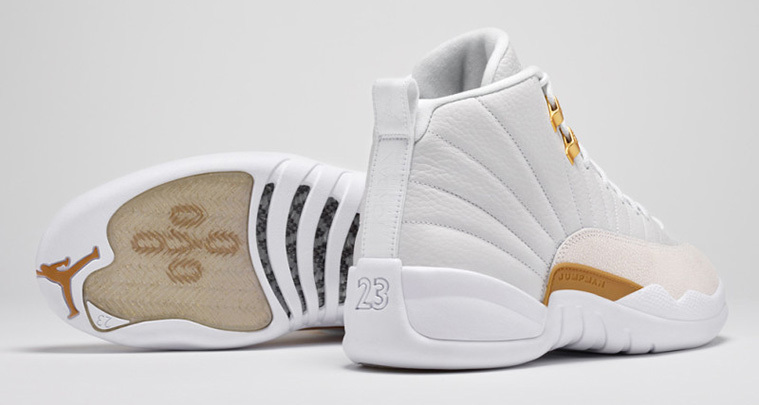 This year they were several colorways of the 12’s that were released, the OVO 12 being one of the best. The white and gold is a classic combination but it’s the stingray leather on the mudguards that make it feel like a premium release. The use of the gold combined with the translucent OVO logo on the sole also elevates this release to one of the must-haves for 2016. 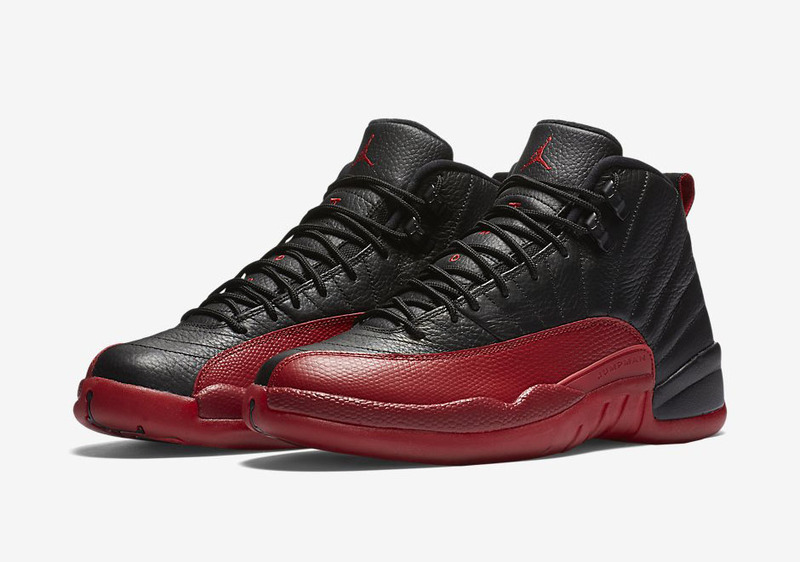 The “Flu Game” Air Jordan 12 is one of the most iconic sneakers in history, not only for its classic the red and black colorway that signified the postseason for MJ, but the history behind it. During the 1997 Finals, Jordan was battling the flu in the midst of the Finals against the Utah Jazz. Even in a flu-ridden state that required IV fluids, Jordan gamely scored 38 points, 7 rebounds, and 5 assists in Game 5. When this sneaker was re-released this year, it was a remastered edition, making it that much more special. These sneakers entered instant grail status when they were made exclusively for Kobe during his sneaker free agent season in 2003. Kobe wore multiple sneakers that season from various brands but what made these so desired was the ridiculousness of a Jordan in Lakers’ yellow and purple. These joints have been on the minds of sneaker fiends for the last 13 years. Finally they were satiated when it dropped in November. If you don’t know your history you’re doomed to repeat it: The Air Jordan 1 is the shoe that started modern sneaker culture. When it was released in 1985, even Jordan himself thought the shoe looked like the devil. As legend has it, Jordan was fined $500 (which Nike picked up) every time he wore the shoe since it didn’t comply with NBA uniform rules at the time (footwear needed to be predominantly white). 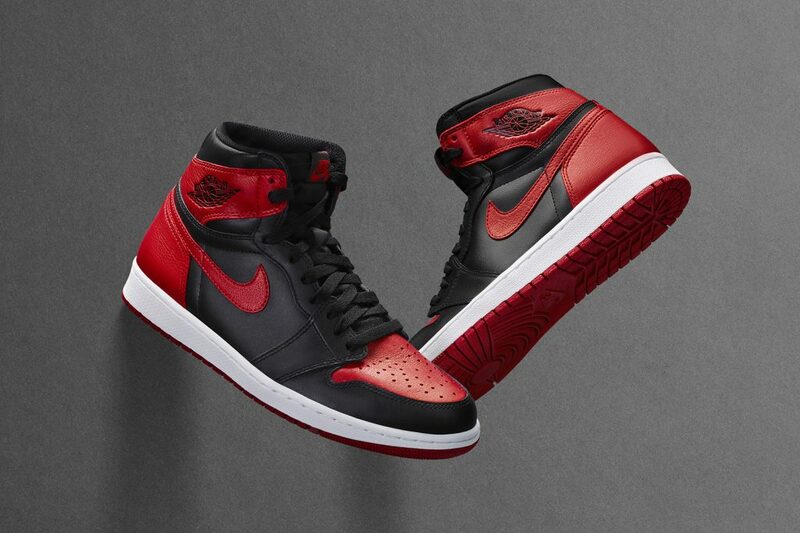 Jordan Brand re-released the elusive Banned 1s, this version being the closest to the original release back in 1985. Almost staid now, the red and black colorway three decades ago had an anti-authority appearance. It’s the shoe that launched a million other pairs after. This year saw the swan song for a few all time greats in NBA history. You can debate whose basketball resume was the greatest between Kobe Bryant, Tim Duncan and Kevin Garnett, but what isn’t up for debate is who had the better shoe legacy. Kobe didn’t have a lifetime run with one brand (he started out in adidas) but his Nike portfolio can rival any signature line. For his final game, Bryant said goodbye in dramatic fashion with 60 points against the Utah Jazz. Bryant wore these sneakers as he left the NBA spotlight. 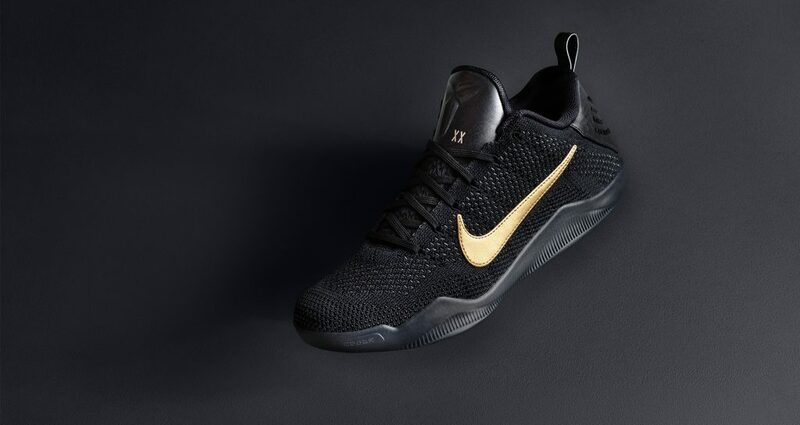 The design is straight-forward: The black to signify his exit, the gold as a reminder of his championship legacy (five, to be exact) and the 4-13-16 encryption on the back of the shoe to mark his last NBA game. It came in a snake scale box as a nod to Kobe’s “Black Mamba” nickname. When we look back, analog-lacing shoes will begin its slow demise in 2015. The Nike HyperAdapt 1.0 tightens and loosens to the comfort level of the user, making it another imagined concept (the Cubs winning the World Series) from Back To The Future II coming to fruition (we’re still waiting on the time machine DeLorean). When you hold down one of the buttons on the shoe collar the motor losses the laces, when you hit another button the laces tighten up. Cosmetically the Nike Adapt has a big body, it’s the first shoe like that made available for mass purchase, and at $720, these are the most expensive sneaker to hit the market this year. We’ll sit tight as we await the first NBA player to “lace” up the first pair on court. The Air Mag are on many people’s grails list for its mixture of exclusivity, futuristic sneaker design, pop culture and tech. Nike first made the Back To The Future Part II shoe a reality in 2011 in the form of 1,500 auctioned pairs to benefit the Michael J. Fox Foundation for Parkinson’s research. 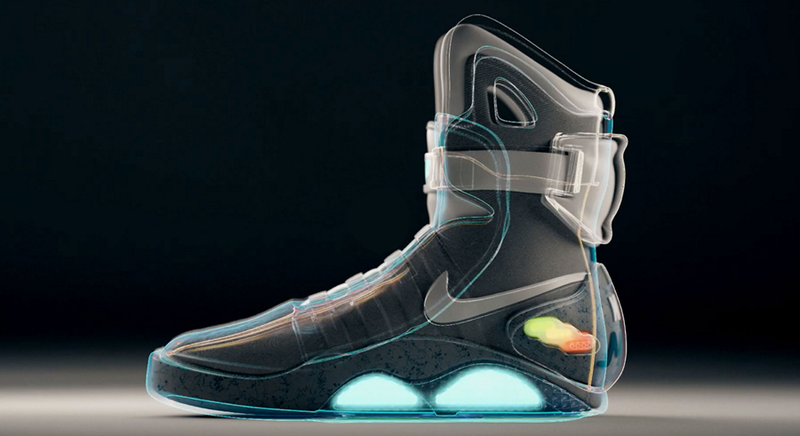 While they were true to the movie version in design and the lights, they were missing a key element: the power laces. Nike came correct this year with the fully operational Air Mag, making them the first self-lacing sneaker ever brought to market, However the release of the sneakers was ultra exclusive and limited to only 89 pairs. You had to win a raffle through the Micheal J. Fox Foundation to cop. The limited release only made the sneaker that much more collectible and expensive on the resale market. Someone recently paid $200,000 for a pair of these exclusive sneakers, making it a steeper price tag than for a used DeLorean.